Straight trap style. Wiz Khalifa drops a banger on us via Soundcloud. 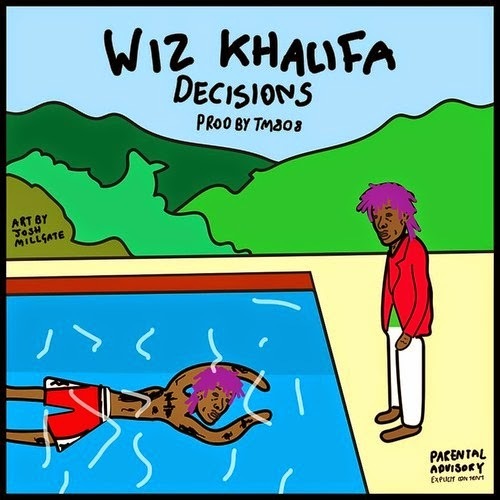 Listen to "Decisions" below, produced by TM808. Shout out to Josh Millgate for the dope cover art.